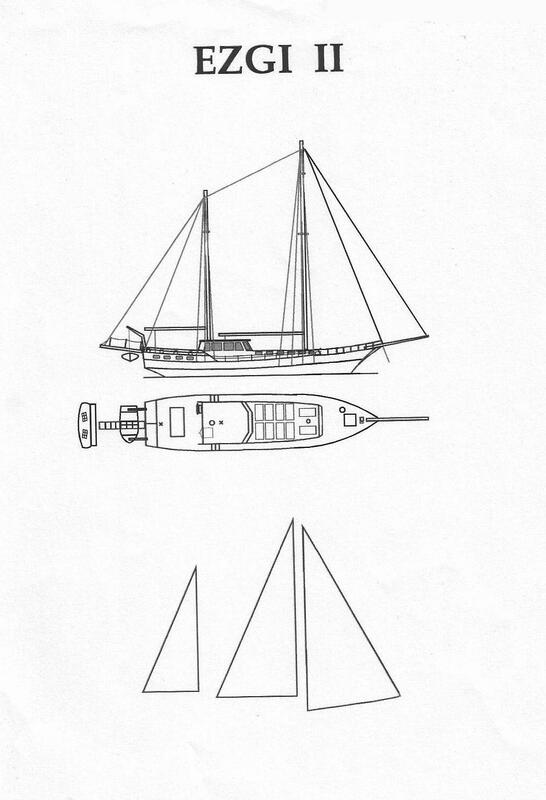 The plans were draw up following a vacation Henny and his wife spent aboard the Ergi II. 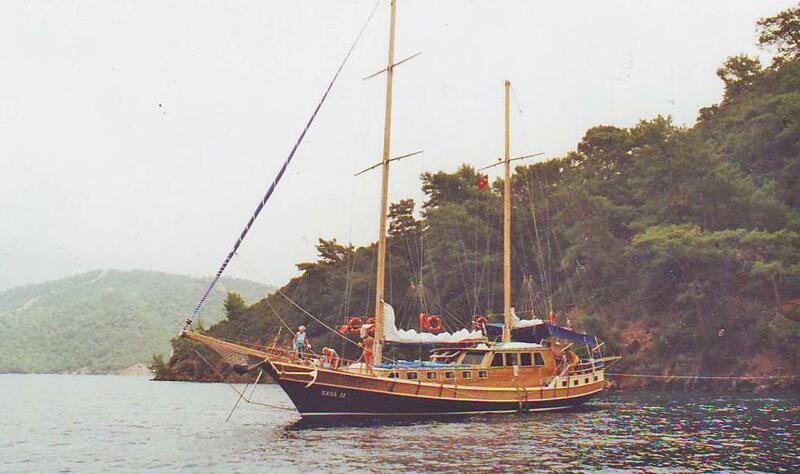 Henny sent the following account: "In July, 2002 my wife and I, accompanied by some relatives and friends flew to Turkey, for a two week saling holiday on the EZGI II. It was a tremendous holiday and we enjoyed every moment of it. The crew of three men were very friendly. The cook surprised us with every meal cooked in his tiny galley. Every day we sailed another track. 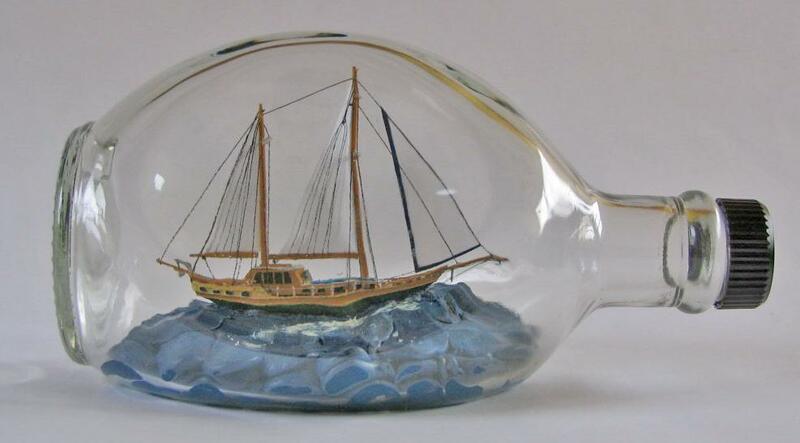 In the after noon and at night the captain looked for a quite little bay to drop the anchor. Then we had our meals and parties. The sun was hot and the water nice and cool. On Wednesday and Saturday we ran into little ports for refreshments and new passengers. What a holiday !!"